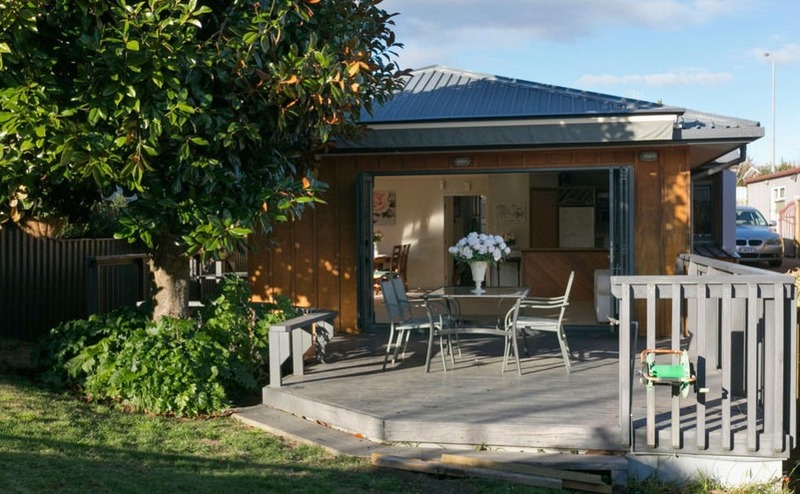 This week we’re focusing on New Zealand’s Waikato region and all it has to offer expats. We consider the best towns and what kinds of property can be found there. In this week’s area guide, we’re looking to the North Island’s Waikato region, which stretches all the way from the Coromandel Peninsula in the very north, to Mount Ruapehu in the south. The region is bordered by Auckland in the north, by the Bay of Plenty in the east, Hawke’s Bay to the south-east and Taranaki and Manawatu-Wanganui to the south. This is the country’s fourth largest region but has a population of just 450,000. 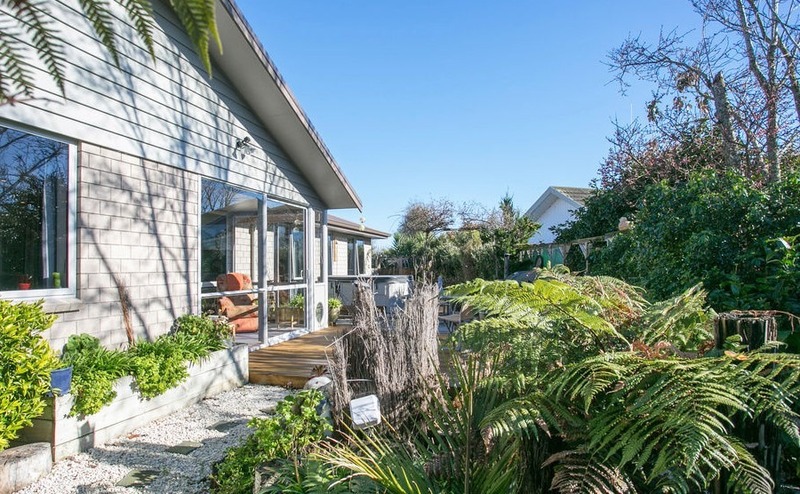 Today we’re looking at the Waikato region’s most popular areas, what they offer to expats looking for a new way of life and what kinds of property you can secure for your money. The Waikato region is named after New Zealand’s longest river – which winds 425 kilometres through the county, all the way from Lake Taupo to the Tasman Sea. The Waikato region is known the world over as being one of the richest agricultural areas of the world. You might even recognise parts of it, as its lush pastures were chosen to represent The Shire in the Lord of the Rings and The Hobbit movies. Here you’ll find much of New Zealand’s dairy industry, along with many agricultural businesses and research institutes. The area is also known for being where New Zealand’s thoroughbred horses are raised. The region is named after New Zealand’s longest river – which winds 425 kilometres through the county, all the way from Lake Taupo to the Tasman Sea. If you’re moving to New Zealand in search of a peaceful life – the Waikato district should be added to your shortlist. It’s perfect for those in search of a lifestyle plot, those who want to live by the water, or those who don’t want to leave city life, but want to scale it down a notch from London, Manchester, or any of the UKs biggest cities. Waikato has a mild and temperate climate where the average daily temperature during summer (January-February) sits between 22-26°C, but can sneak up to 28°C on particularly hot days. In winter (July-August) this drops to between 10-15°C, but morning temperatures have been known to drop as low as −3°C. If you want to be close to the countryside but still enjoy all the perks of city living, Hamilton is a brilliant option. The city, with its population of just 150,000, is known for its wonderful gardens, an enormous aquatic centre and Hamilton Zoo. The city regularly hosts international sporting fixtures and events and boasts an extensive network of cycle paths and walkways which link residential areas to the river, which runs through the city, and keeps residents active. Hamilton also has a lively social scene with more than enough bars, cafes and restaurants to keep you entertained. Hamilton is home to the University of Waikato and the Waikato Institute of Technology (WINTEC), which means there is a relatively young population (over half are under 30). In the south end of the city you’ll find Hamilton’s arts and cultural precinct, which is home to lots of music and theatre, the Waikato Museum, and more bars, cafes and award-winning restaurants. Built in 2006, this three-bedroom home is perfect for small families. 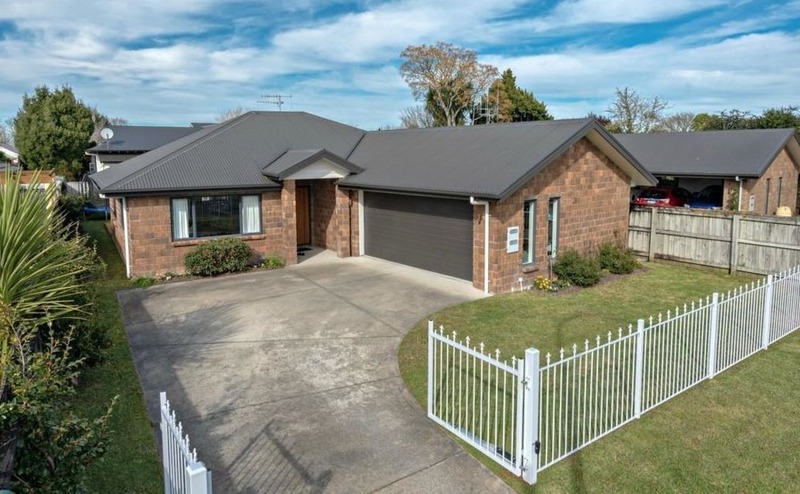 The property is based in a lovely street, just minutes away from some of the city’s best Waikato River walks. Inside, the large windows afford the living areas tons of natural light. Enjoy breakfasts in your modern kitchen, or out on the large sunny deck in the back garden. The property has three double bedrooms – the master suite has its own en-suite, walk-in wardrobe, and sliding door that opens directly out onto the deck. The property is close to a range of excellent schools and is on the market for just $599,000 (£338,000). 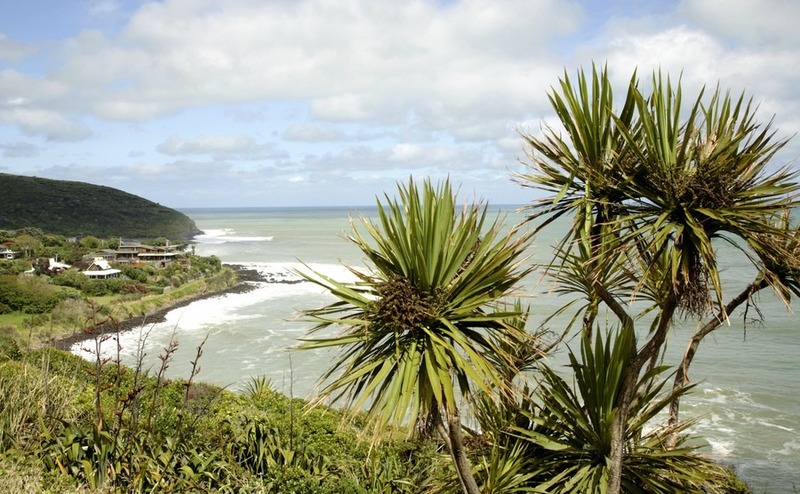 If you fancy a relaxed life by the sea in a creative spot with an excellent café culture, Raglan may be just the ticket! Here you’ll find world-class waves, black sand beaches, great swimming and friendly, super-relaxed locals. This stylish, contemporary property has been finished with the highest quality fixtures and fittings throughout, including American Oak timber flooring in the open plan lounge, kitchen and dining area. Outside, your covered deck is perfect for lazy evenings of entertaining and enjoying views out across Lorenzen Bay. The master bedroom boasts an en-suite, a walk-in wardrobe and a sliding door leading out onto the deck. The property is on the market for just $685,000 (£386,000). Those of you who want to live in countryside should consider Cambridge – ‘the town of trees and champions’. This is a gorgeous place where you’ll find heritage buildings, great restaurants, antique shops, tree-lined streets, lovely parks and gardens and all of those thoroughbred horse studs we mentioned earlier! If you’re looking for something with a spot of ‘wow-factor’, this four-bedroom, two- bathroom property is on the market for $679,000 (£383,000). If you love nothing more than whipping up a delicious family dinner, the modern, decked out kitchen will delight! Three of the four double bedrooms have sliding doors leading outside. The spacious living area gets lots of natural daylight, as does the conservatory, which overlooks the alfresco area, landscaped gardens and the hot tub! Taupo is a great spot for those wanting to get active – you can wakeboard, kayak, mountain bike, hike, play golf, skydive – the options are endless. Finally, we have an option for lakeside living! 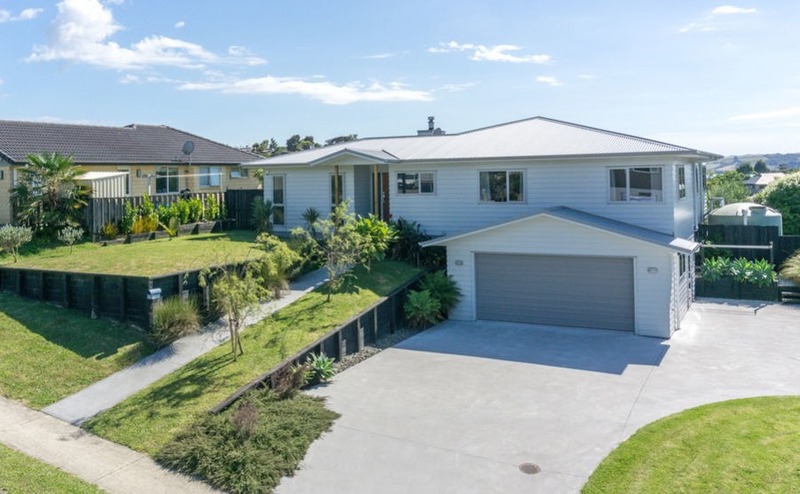 Although frequently referred to as a city, Taupo only has a population of around 24,000 yet it is the second largest town in the Waikato region after Hamilton. The town sits of the banks of Lake Taupo – Australasia’s largest lake – making it perfect for lovers of fishing, waters sports and boating. You can spend your weekends skiing on Mount Ruapehu or exploring the geothermal phenomena found in the area. This is great spot for those wanting to get active – you can wakeboard, kayak, mountain bike, hike, play golf, skydive – the options are endless. For just $530,000 (£299,000) this three-bedroom, two-bathroom masterpiece could be all yours. The property is wonderfully located within walking distance to the town centre, schools and shops. The open-plan property enjoys a spacious living area with perfect indoor-outdoor flow. Double doors open out onto a large wrap-around deck in your full-fenced private garden, which enjoys sunshine all day long. The master bedroom has a full e-suite and a window seat. The property is fully insulated and has gas central heating throughout.